Do you know who is in charge of grooming the Kebler Pass and Ohio Pass roads that we all use so much in winter? 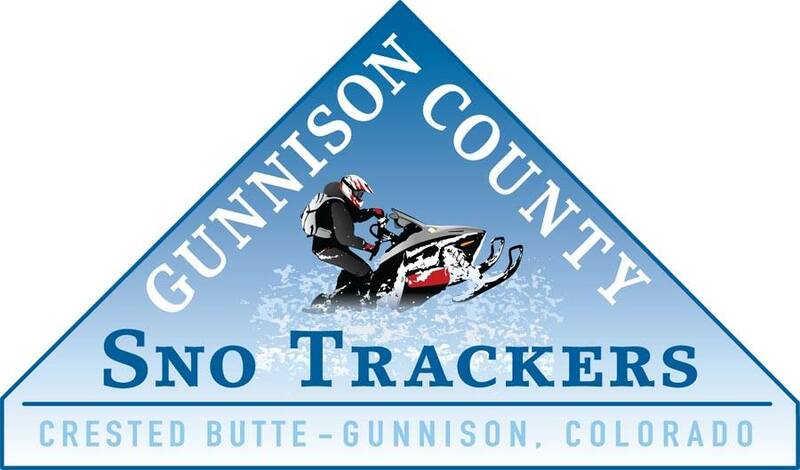 The Gunnison County Sno Trackers have taken responsibility to maintain these trails as well as educate people on how to keep trails as multi-use. We are proud to support the Gunnison County Sno Trackers in their efforts to maintain their existing trails and looking forward to working with them to develop strategies to ensure trails can continue to be multi-use, with everyone enjoying a positive outdoor experience. 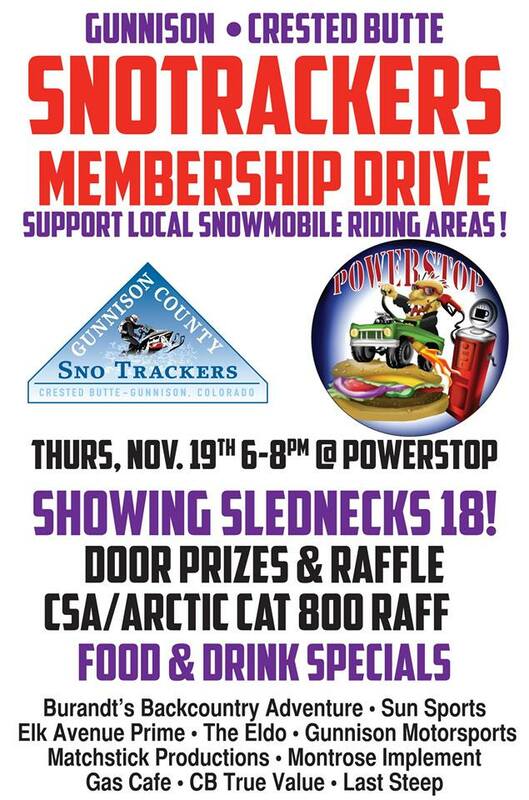 To find out more, visit the Gunnison County Sno Trackers website or come to their membership drive at the Power Stop in Gunnison beginning at 6 pm this Thursday, Nov. 19th. If you can’t make it, then you can become a member by filling out this online form. Thanks to all who support multi-use winter trails in the Gunnison Valley! Remember to use #sharetheslate #sharethevalley on social media!